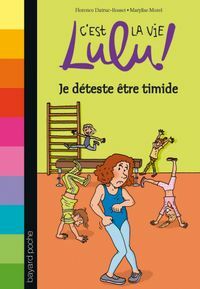 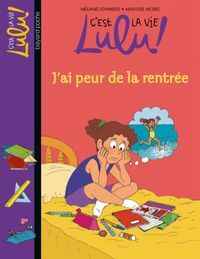 When Lulu arrives at school, she finds all her friends in excited discussion: a volcano is threatening to erupt in Italy! 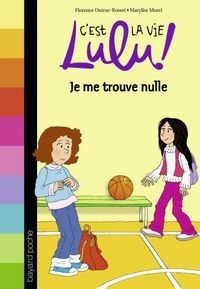 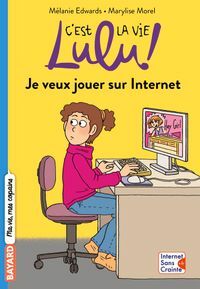 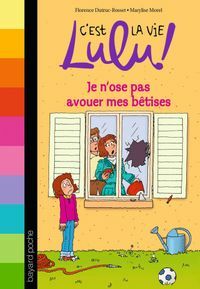 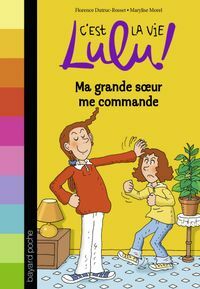 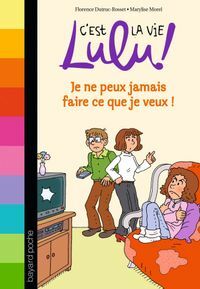 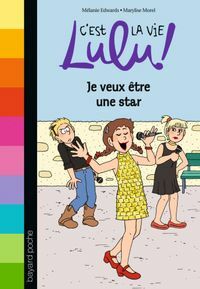 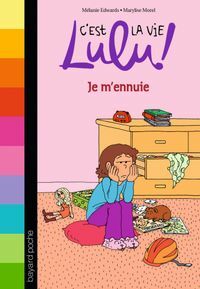 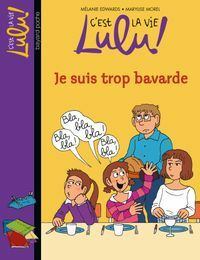 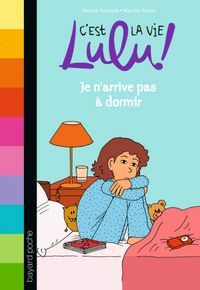 Lulu is worried, because her sister will be going there on a school trip… She tries not to think about it, but it’s the top… Read more story on all the media. 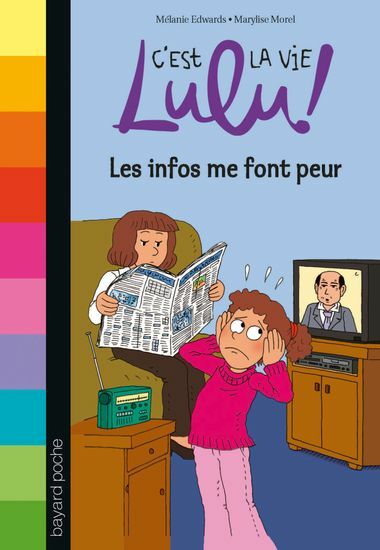 Then all the catastrophes one after the other: pollution, unemployment, wars… What’s the point in watching the news if all they have to tell us is bad stuff? 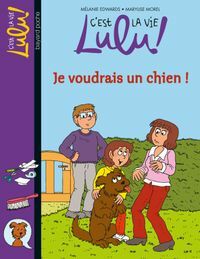 N° 28 Je voudrais un chien !